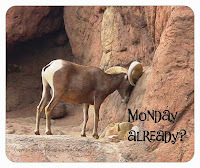 Tucson Daily Photo ~: What came first? 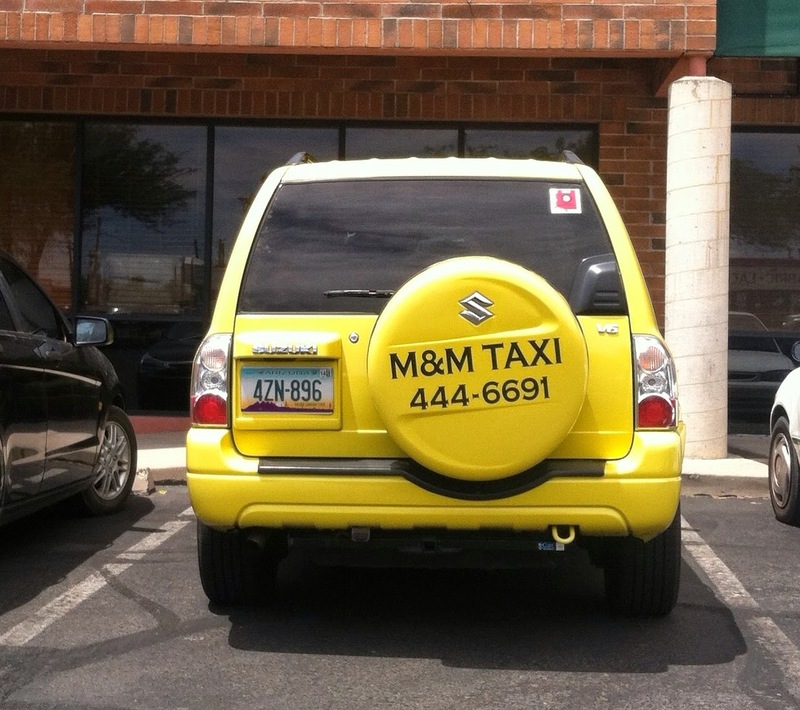 What came first - the company name (M & M) or the vehicle for the company? When I saw this SUV with its spare tire that looks like a giant yellow M & M, I had to laugh!